WOW! 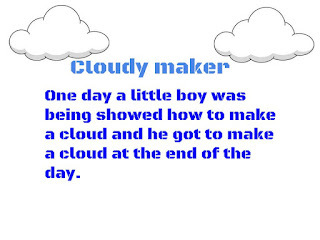 Do you know how to make a cloud? It sounds really fun. Kia ora Eliah my name is Saphire and I'm from Room 17. Good work Eliah that is really good how you wrote this blog. 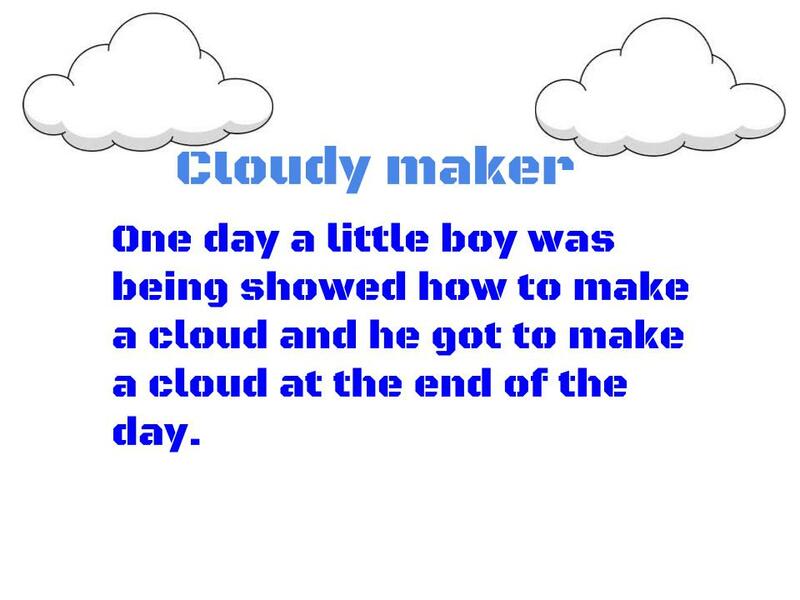 My favorite part was when you told as that a boy knows how to make a cloud. I wonder what the boy's name is?